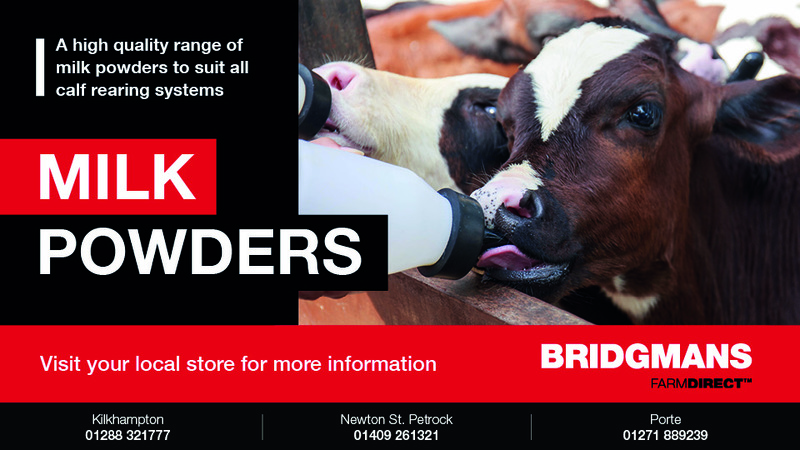 Bridgmans stock a range of feeders and drinkers for cattle, sheep, pigs and poultry in both plastic and galvanise. We specialise in cow cubicles and rubber matting, including slatted floors. If you need a complete refit, made to measure items or just a few repairs we are more than happy to provide free no obligation quotes. Find out more about quality livestock handling equipment stocked by Bridgmans by contacting your local branch.